Learning to code is the best shot your child has at success in the 21st century — and it must start with hands-on play at a young age. 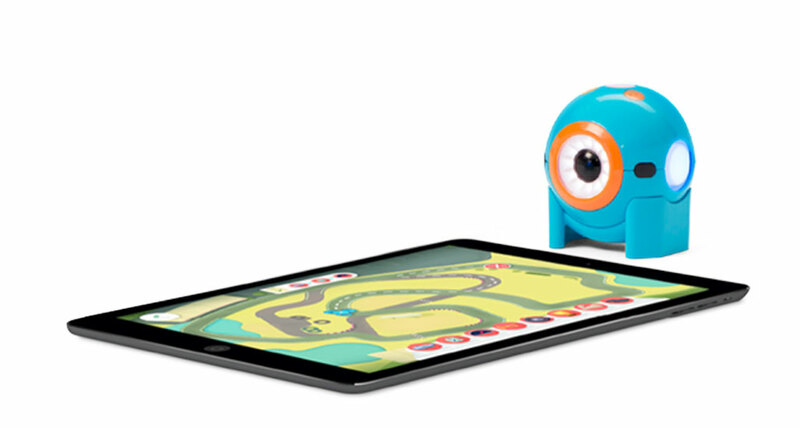 Play is a powerful teacher — and Dash and Dot that make robotics and coding every child's play. At Wonder Workshop, we code in kid speak. While Lincoln Logs and LEGOs were the building blocks of past generations’ play, coding is the tool of the 21st century kid. We build coding languages uniquely designed for kids ages 6 and up, putting the power of play into their hands. 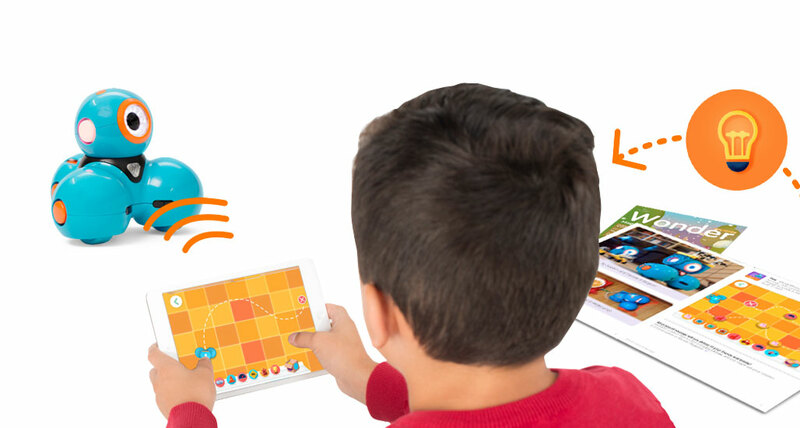 Dreaming up new adventures and bringing them to life, kids master this language by transforming our characters and robots into ready-to-play pals with code. With Wonder Workshop and our Dash and Dot Robots, every kid has the building blocks to push the boundaries of what is possible.